Spectacular natural history programme Blue Planet II has become BBC iPlayer’s most popular programme of the year so far, with 4.2 million requests for the first episode. This overtakes the first episode of Tom Hardy’s Georgian-era drama Taboo by 133,000 requests to become the new frontrunner. The triumphant return of Doctor Foster proved popular with BBC iPlayer audiences, which saw 3.7 million requests for the first episode and 3 million for the second. New BBC One series Three Girls – based on the true stories of victims of grooming and sexual abuse in Rochdale – also performed well, with 3.4 million requests for the first episode and 3 million for the second. 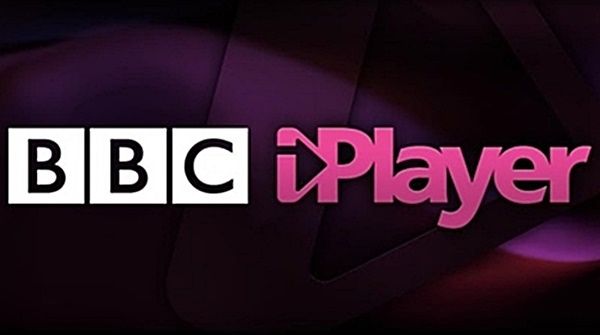 Other shows to feature in BBC iPlayer’s top ten programmes of 2017 include Sherlock’s New Year’s Day episode, the second episode of Blue Planet II, new series Apple Tree Yard and the return of crime drama Line of Duty. Blue Planet II will remain on BBC iPlayer until the New Year, and, following the final episode airing last night, has now been joined by a special ultra-high definition version with high dynamic range, giving it plenty of time to build its lead on Taboo. However, the fight’s not over yet. 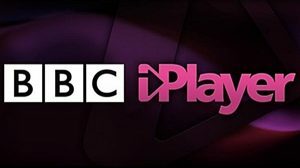 From December 16 the full boxset series of Taboo – along with many other drama, comedy, natural history and children’s shows – will be returning to BBC iPlayer as a festive treat for viewers. Also returning for Christmas will be Three Girls, Sherlock, all four series of Line of Duty, the original series of Blue Planet and both series of Planet Earth.